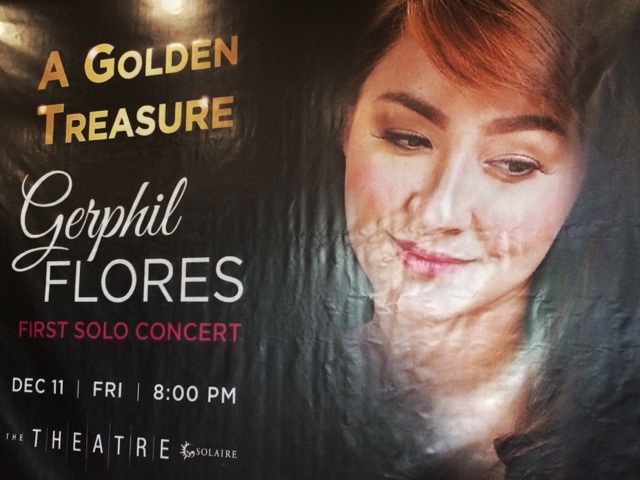 After doing the country proud in the last season of Asia's Got Talent, Gerphil Flores is now going to hold her first ever solo concert entitled "A Golden Treasure" on December 11, 2015 8PM at The THEATER in Solaire Resorts in Pasay City. 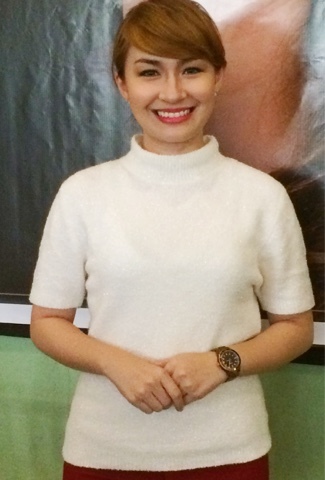 She'll be whipping out standards, songs that have made their mark in her stint in Asia's Got Talent, and a couple more songs in the mix with her version and spins on the songs that made Gerphil Flores who she is today. She's been blessed and had to also take care of her studies first so she didn't have time to actually grab some of the opportunities after the show but now she's ready to take this head on as she already graduating in her Music course as she majored in Voice too in UP Diliman. It was a treat to talk to her because she's my crush! Haha! Here's our conversation when I was trying to keep it cool! Again, her concert A Golden Treasure will be seen at Solaire Resorts on December 11, 2015, that's a Friday at 8PM. She's going to dance too and will be doing some really good songs in different genres. She's promising that!